Have you ever read online that taking a certain type of nutritional supplement would be that Holy Grail to better health? While there may be some truth to it, we may causing toxicity in our blood levels; high doses of supplementation and unknown ingredients can cause liver and nerve damage. Taking a supplement just because it’s trendy and you read about it online can actually be very harmful to your body. Putting too much fuel in your car, too much oil in your engine, or even too much air in your tires can cause major malfunctions. Just like our bodies can be like a car we need to have the right amount of minerals and nutrients to produce optimal performance, both mentally and physically, but taking too much of it can be harmful. According to Pew Research 80% of internet users have looked online for information about at least one concerning healthcare related topics, from disease prevention, to depression, and supplements. Most frequently people went online to look up information about a specific disease or medical problem (63%) or a particular medical treatment or procedure (47%). They were also interested in diet, nutrition and vitamins (44%) and exercise or fitness information (36%). Other popular health topics include: prescription or over-the-counter drugs and supplementation (34%); alternative treatments (28 percent); health insurance (25%); depression, anxiety or stress (21%) and a particular doctor or hospital (21%). Vitamin D, Vitamin B12, Omega 3 and 6 fatty acids Hemoglobin A1c, TSH, T4, T3 can help you and your doctors determine your safe dose of vitamin supplementation, confirm diabetes, and check for thyroid function, mental health concerns, and heart disease prevention. The right type of minerals and nutrients can have a tremendous impact on your health from reversing diabetes to achieving optimal thyroid function just to name a few. Improves mood and hormone balance, helps with bone and connective tissues, Improves immune system function. Keeps the body’s nerves and blood cells healthy, helps with mood and mental depression disorders in addition to chronic stress. Helps with mental focus and clarity, helps with heart health, and optimal physical performance. Fish oil also has an incredible impact on the brain, especially when it comes to memory loss and depression. Reduces high blood pressure, promotes strong heart health, and helps treat arthritis. This blood test is used to diagnose diabetes and pre diabetes. Over 90 Million Americans are pre diabetic and don’t even know it. This test will essentially tell you what your blood sugars have been, on average, for the past 90 days or so. 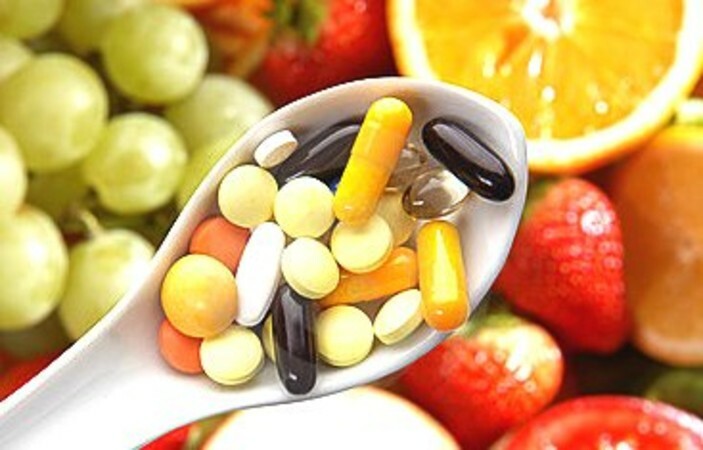 The right supplementation and nutrients can potentially reverse type 2 diabetes. In the front of the neck, the thyroid gland surrounding the voice box or larynx, produces important hormones which are vital to metabolism and growth. Abnormal levels can be linked to cancer and heart disease as well as death if not treated. Taking a full thyroid function test can potentially confirm sluggishness, chronic fatigue, weight gain, and weight loss. These simple blood tests can go a long way to confirm disorders in nutrition deficiency and potentially chronic illnesses by blood testing before supplementing. Know your baseline then take action! Proactive healthcare is a mindset to a disease free life. Just 1 blood test could save your health! Copyright © 2018 New Century Labs, All rights reserved.